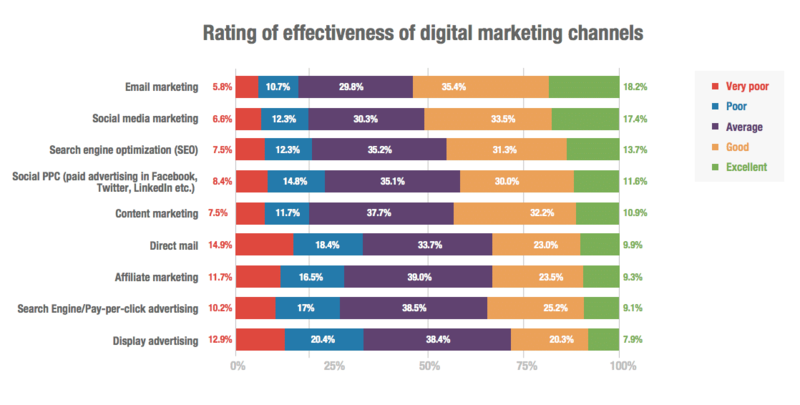 Wondering what digital marketing channels best to invest in this 2019? The short answer would be, it depends on your industry, objective and budget. 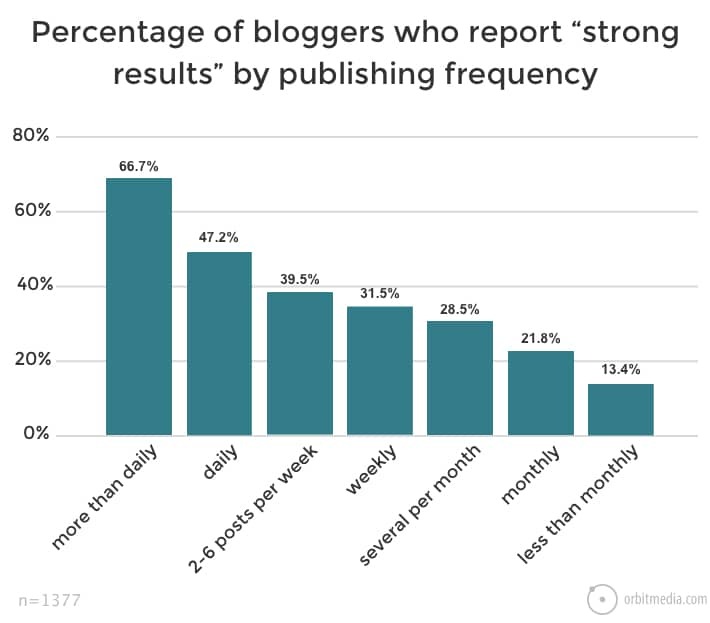 However, let’s take a look at some insights and what research says are some of the more effective channels. According to a global research by Smart Insights, respondents expect that content marketing will continue to play a big role and considered the top channel to have commercial impact. AI (Artificial Intelligence) is given the same level of importance, followed by marketing automation and big data. 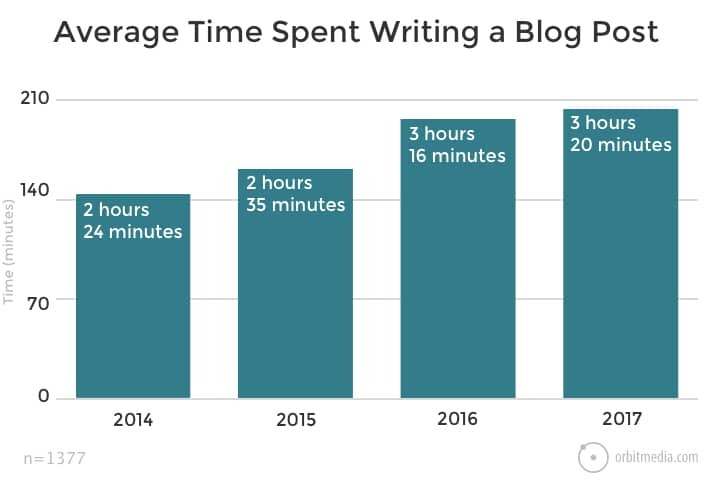 Apparently, content marketing has been in the top spot for the past 3 years. Unsurprisingly, this probably has to do with the fact that content has many facets and various touch points throughout the customer journey. Artificial Intelligence on the other hand is a new comer in the scene that is also rapidly scaling the ranks. Globally, research shows that social media usage continues to grow, with more spendings on social ads. For instance, the growth of Facebook Ad spending regardless of the launch of Instagram Ads; which advertisers can run on the same platform. Statistics aside, let’s simplify by first split digital marketing channels into 2 main groups; keeping in mind that the channels may overlap or leveraged for cross-purposes. Acquisition Channels: Pay-per-click (PPC), Search Engine Optimization (SEO), Affiliate Marketing, Display Advertising, Press Releases and Online Publications. Retention Channels: Email Marketing, Social Media Marketing and Content Marketing. The next step would then to match your marketing objective to the digital marketing channels that best match your purpose. For instance, if you are looking to build brand awareness, you definitely do not want to skip Content Marketing. As it would be the tagline, the slogan and key message that does the branding work for you. Where as, if you were looking to close as many online sales as possible for some seasonal promotion, you’ll definitely want to consider pay-per-click and display advertising. That’s not to say display advertising shouldn’t be considered for Branding, because ad the end of the day, it’s the key message in the ad that will do the branding work for you. Not sure where to start? Feel free to get in touch with any of our digital marketing enablers to learn more. ⟵SEO: How to Optimize for Voice Search?